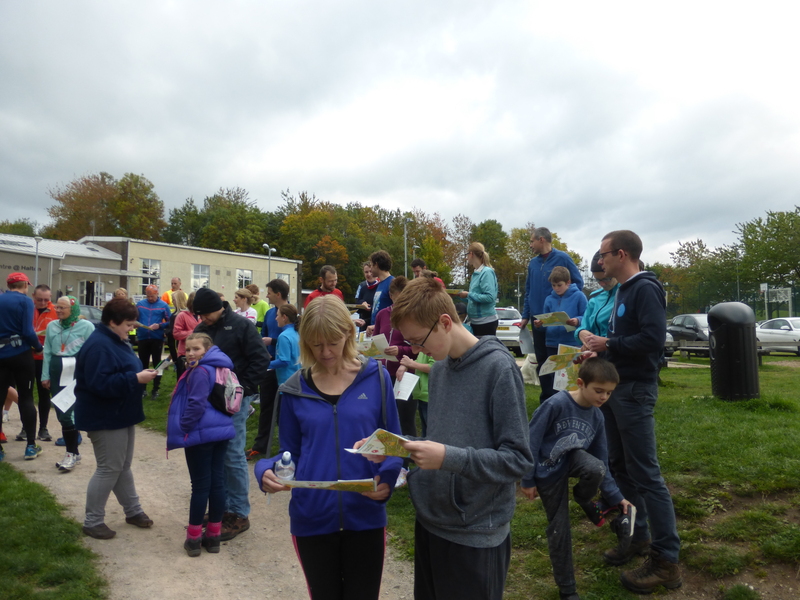 With the help of South Ribble Orienteering Club, a great orienteering route has been developed for the village of Halton. 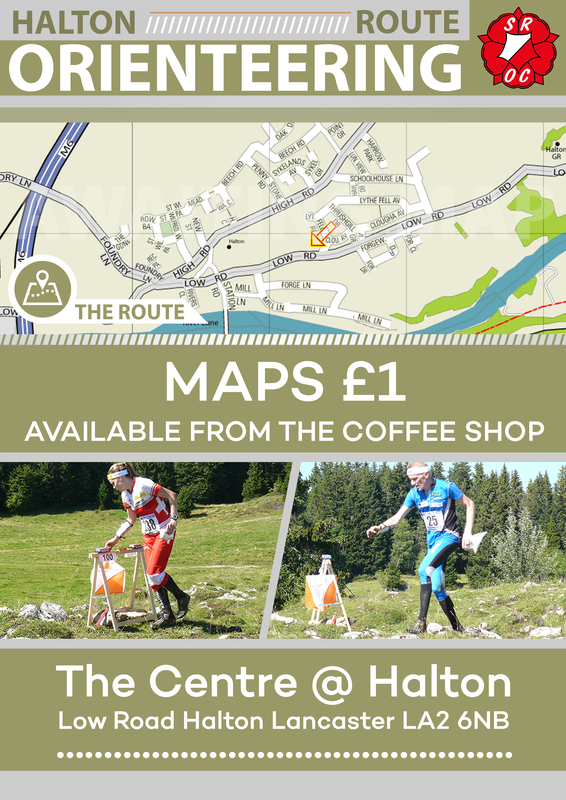 It was officially launched in October 2015 and the map (on waterproof paper) is available for just £1 from the Coffee Shop in The Centre during opening hours. 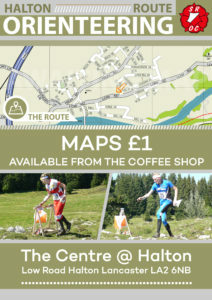 This is an easy way to get into orienteering and a family friendly way of finding all corners of our lovely village. On Saturday July 15th 2017 there will be a Community Orienteering event (with registration at 1.30pm) for local people with the South Ribble Orienteering Club setting up a special route for this event. It will be very informal, free of charge and suitable for children – though children under 16 will need to be accompanied by an adult. See here for all the details.